Many emotional problems and disorders result from unprocessed trauma memories that are stored in the brain. Eye Movement Desensitization and Reprocessing (EMDR) therapy assists the brain to access and reprocess these traumatic memories and sets in motion the natural healing processes. EMDR therapy has been used with children, adolescents and adults with a wide variety of emotional and psychological problems including PTSD, anxiety, phobias, depression, attachment disorders and negative self-beliefs that contribute to low self-esteem. 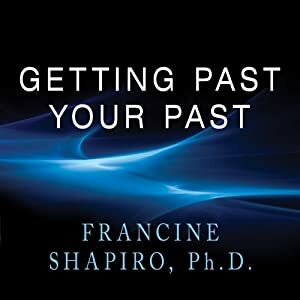 Since it’s development in the late 80s by Francine Shapiro, EMDR has been recognized as an effective treatment for PTSD and other disturbing experiences by organizations such as the American Psychiatric Association, the American Psychological Association and the Department of Defense. By using EMDR, people experience benefits of psychotherapy that once took years to achieve.